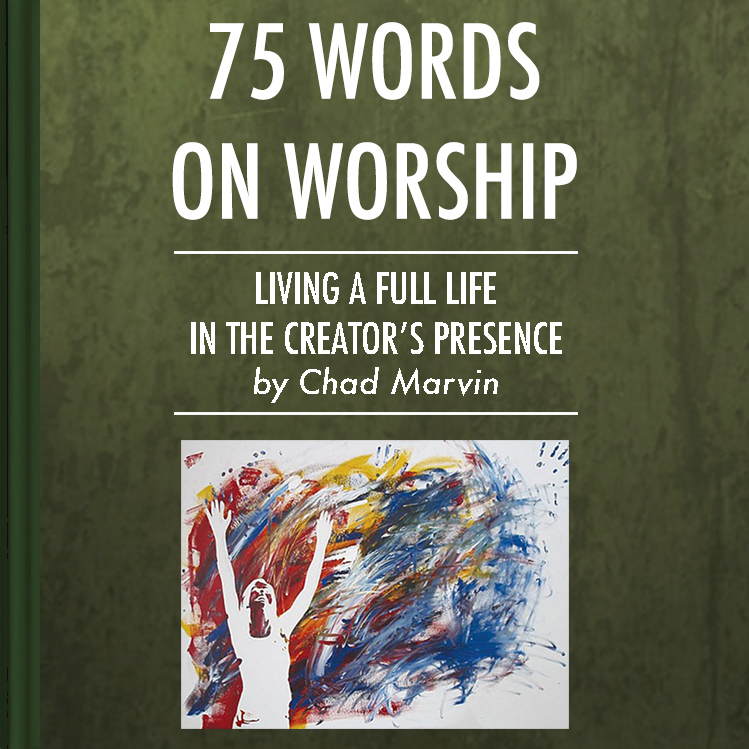 "75 WORDS ON WORSHIP", MY blog on WORDPRESS, is becoming a COFFEE TABLE DEVOTIONAL COMPLETE WITH 75 SHORT DEVOTIONALS (75 WORDS EACH) AND BEAUTIFUL ARTWORK. IT IS CURRENTLY UNDER REVIEW BY SEVERAL PUBLISHING COMPANIES. CHECK BACK OFTEN FOR RELEASE INFORMATION.